GoXtra News: A natural disaster and an elected one? 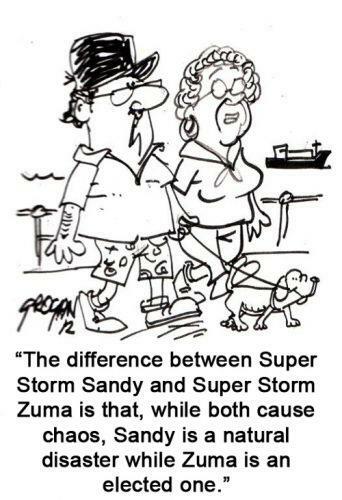 A natural disaster and an elected one? Here's our cartoon of the day! What do you think? By Staff Reporter editor@goxtranews.com | GoXtra News does not take responsibility for the opinions above.